EMOM is a training protocol that requires you to complete an exercise for a certain amount of reps under a minute. If you complete the exercise or movement under that minute, you will rest for the remaining time. 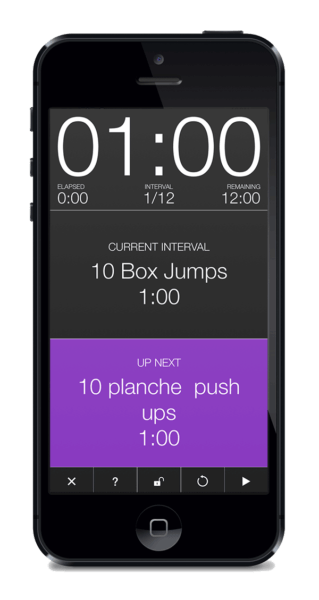 You would start a timer at 00:00 and perform 10 jump squats. Let’s say you completed those 10 jump squats in 20 seconds. You would have 40 seconds to rest until the timer hits 01:00. Then you would start the next exercise, in this case renegade rows. You would continue this process until you complete 12 minutes. That’s an EMOM Workout in a nutshell. EMOMs can be used in several different ways. 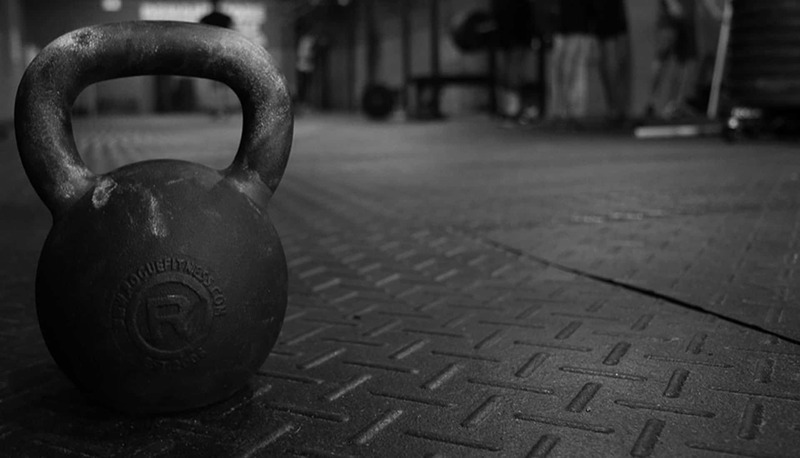 They are commonly used for metabolic conditioning, skill improvement or strength development. They usually last anywhere between 10-20 minutes. Most of the time EMOMs are not approached as a stand-alone workout. Meaning they are usually part of a bigger routine that includes strength or power training. I personally like them for metabolic conditioning. Some fitness professionals don’t believe EMOMs are enough of a workout, I disagree. 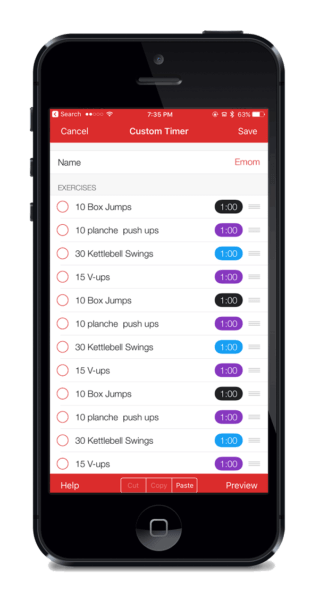 Designed properly, EMOM Workouts can be absolutely useful. In order for them to be effective though, they need to provide adequate rest between movements. An EMOM has to allow sometime to rest between movements. This isn’t a circuit format where you simply jump from exercise to exercise with no rest. Rest is part of the formula. If you find yourself constantly taking up the whole minute to complete the exercises, then either the movements are too difficult for you or you need to select lighter loads. I like to use the Seconds Pro App when I do EMOMs. It allows you to input any exercise or movement you want. Unlike other timers in the App Store, this one has a really cool text to speech functionality. You can even set it up to let you know how much time you have left for the current exercise, as well announcing the upcoming one. You’re also able to save your templates and share them with other people. This feature allows me to share the timers I create with you guys. Here’s a sample workout I made that you can download. Make sure to download this file from your smartphone or tablet that way it will be easier to import. This is a 12 minute EMOM that needs to be completed in 3 rounds.